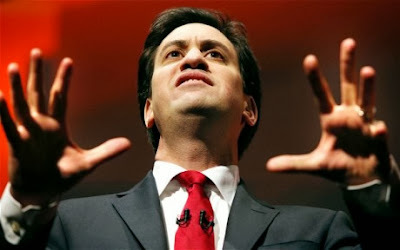 So far the annual party conference season seems to have been dominated by issues of energy. Whether those be Labour’s promise of a short-term gas and electricity price freeze, or the Tories’ efforts to energise the long-term unemployed back into work. A cynic might observe that a key driver of the high energy prices charged to consumers has been the generous subsidies introduced for basically uneconomic forms of electricity generation like wind turbines and solar farms. All founded on a policy of “carbon taxation” that was powerfully reinforced on the watch of a certain Labour Energy Secretary called Ed Miliband. But it would be unfair to make this a party political point. Because everyone outside the always entertaining UKIP circus seems to take huge delight in pointing out what a brilliant job Britain has done in reducing its carbon emissions; while conveniently forgetting to mention that we have only achieved this by exporting most of our manufacturing industry to China. Which may, in turn, have some bearing on the numbers of long-term unemployed. In the overall scheme of things, taking credit for this makes about as much sense as a man boasting that he has eliminated his overdraft, while omitting to mention he has put it in his wife’s name instead. Reading the acres of coverage of last week’s UN report about the 95% certainty of manmade climate change, I found myself reminded of a friend who kept going back to her doctor with a debilitating chronic ailment. Fed up with the lack of action to cure her, she finally asked in no uncertain terms why medical science was letting her down so badly. At which the doctor outlined in great detail the courses of treatment potentially available to her. “But those sound even worse than my disease!” she protested. “Exactly,” her GP calmly replied. 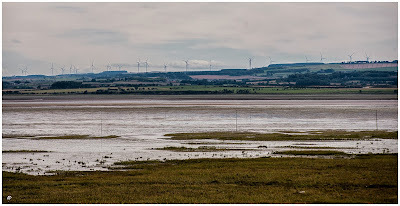 We can all observe that the climate is changing, as it always has, and we may accept that human activity is a factor. But where is the evidence that requires us to spray money like an unmanned fire hose in a futile attempt to cure the problem? 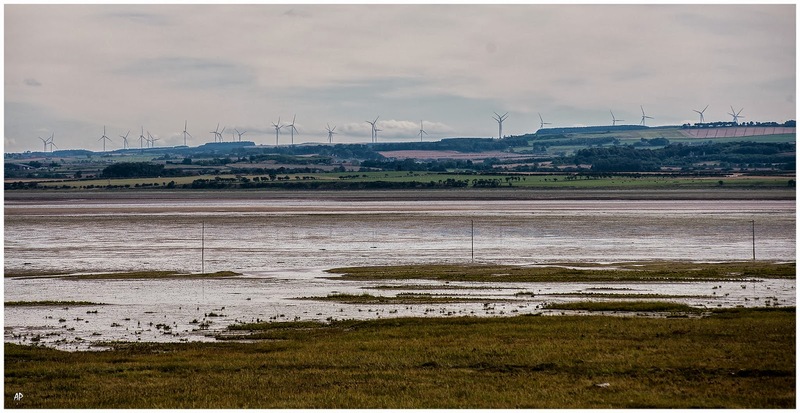 Every farmer and landowner in the country with an eye for a financial killing, and no appreciation of beautiful landscapes, is being powerfully incentivised to whack up ugly great wind turbines on their property, though these will make a minimal contribution to our overall energy needs. Last year my local council installed cavity wall insulation, completely free of charge, in the house I rent in Cheshire. Even though, if it actually worked (of which I have seen no evidence to date) it would clearly have paid me to do this at my own expense. In the long run I and everyone else will be paying for these “green energy” developments and “energy saving” initiatives through higher bills, whether from our power companies or in local or national taxes. There is never any such thing as a free lunch. No, not even for those primary school children Nick Clegg is so keen to feed. Why on earth does he want to supply free meals to the offspring of middle class parents like me who are perfectly capable of paying for them? Particularly when the coalition only recently (and reasonably) abolished my child allowance. 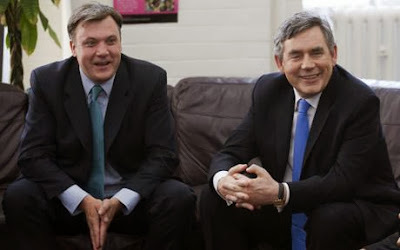 But then one might equally well ask why Ed Balls is now promising to reintroduce the 10p rate of income tax his mentor Gordon Brown abolished in 2008. We appear to be going around in ever decreasing circles of political unoriginality, culminating in the ultimate dumb idea of reverting to the sort of price controls that failed so spectacularly in the 1970s. Even reactionaries like me, whose ultimate goal in life is to put the clock back, would never choose to stop it there. Every party should stop striving for the next news soundbite and pause to reflect on what really matters, whether for their cherished “hardworking families” or lazy so-and-sos like me. They might well conclude on energy costs and climate change, as my friend did on her illness, that it is best to stop looking for non-existent miracle cures and simply accept reality, then adapt to it as best we can.